Having a Mobile friendly website is a blessing!! Tips to create user friendly e commerce website!! 5 benefits of PHP Programming!! What Does a Magento Website Development Company Offer You? Get your website designed using Laravel PHP Framework with My SQL and see the difference in your online business!! 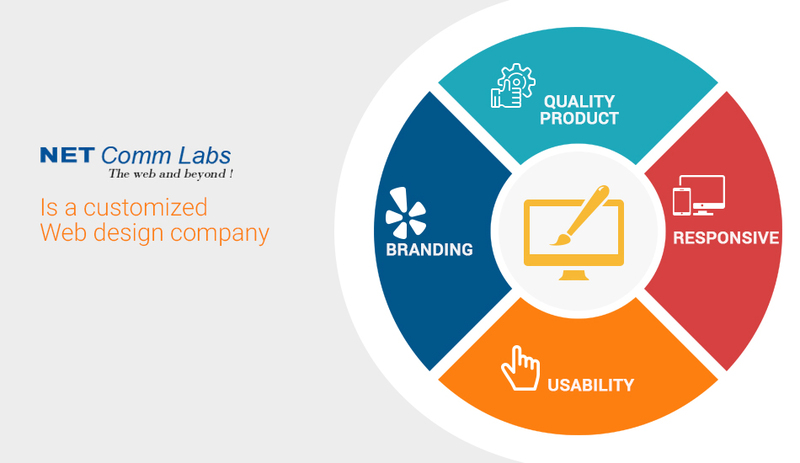 6 important points to remember while designing the business website!! Do you know how your website should be look like?? 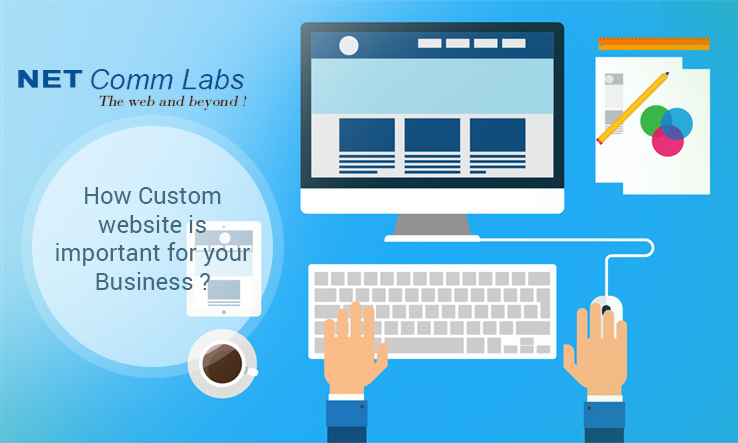 How Custom website is important for your Business?? 5 Important things to consider while building up an e-Commerce Web Site!